Strong, robust, & soft - built especially for the demands of surf schools. Look no further for safety combined with durability. Recommended for schools only! This 100% waterproof XPS core is great for buoyancy and stability, enabling learners to catch waves and stand up easily and enhancing their confidence. 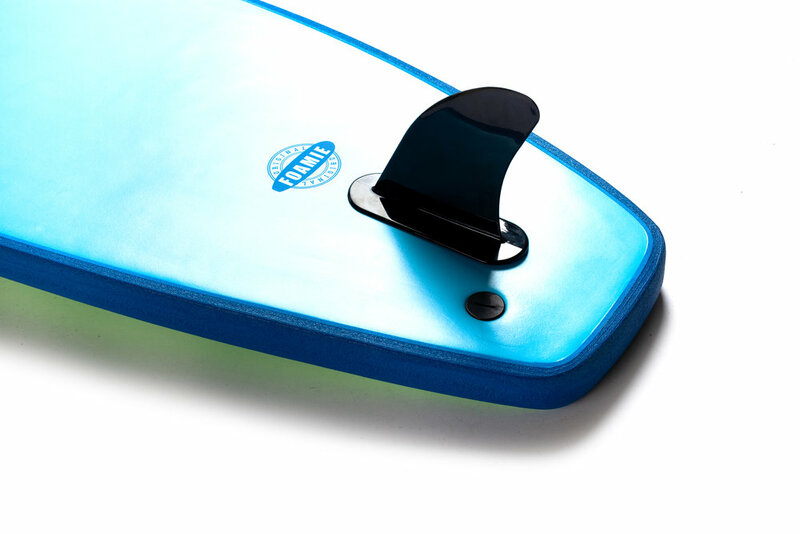 Combined with the deck, rails and stringer it is indestructible and perfect for surf schools and beach hire. A thick 8mm layer of XPE adds even more strength and stability to the board while enhancing its buoyancy and giving the rider a smooth ride on the wave. 4mm XPE bumper rails giving an added layer of protection from bumps and scrapes. 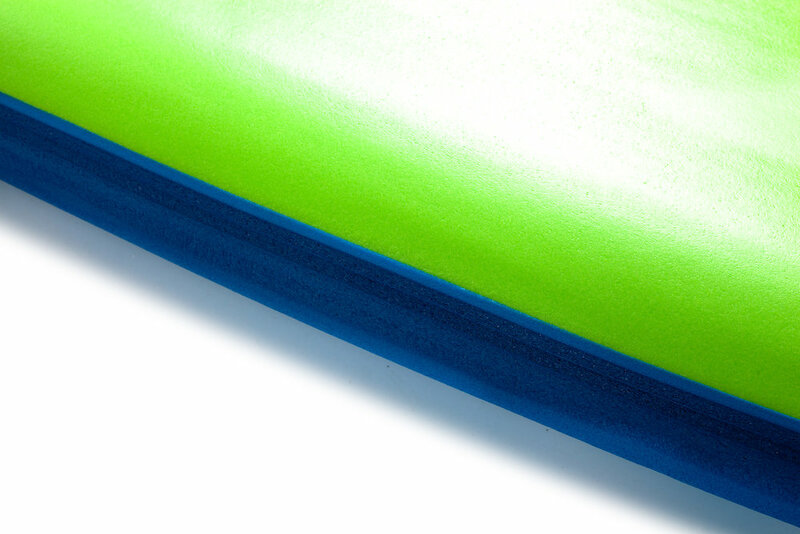 Each board comes ready to shred with a single plastic fin included.